As we approach the end of 2017, one trend is perfectly clear: Search Engine Optimization (SEO), has fundamentally changed. Many of the techniques that worked in the past are no longer effective. Here is how your SEO strategy needs to adapt. Before we go into how your SEO strategy needs to change, let’s review some of the changes with Google in the last five years. Five years ago, in 2012, Google rocked the SEO world with the infamous Penguin update, which basically signaled the end of “black-hat” SEO techniques such as keyword stuffing and back-link farms. And then, in 2015, Google announced that RankBrain and machine learning had entered into algorithm, which means that Google is starting to understand the topics and content on your web pages and site. In the past, SEO technicians would optimize the content around being found in the Search Engine Results and pay very little attention to the actual reader of the content. Today, you need to do both: optimize the content so that it can be found on Google AND easily understood by the reader. Many of the techniques that were once popular are no longer effective. 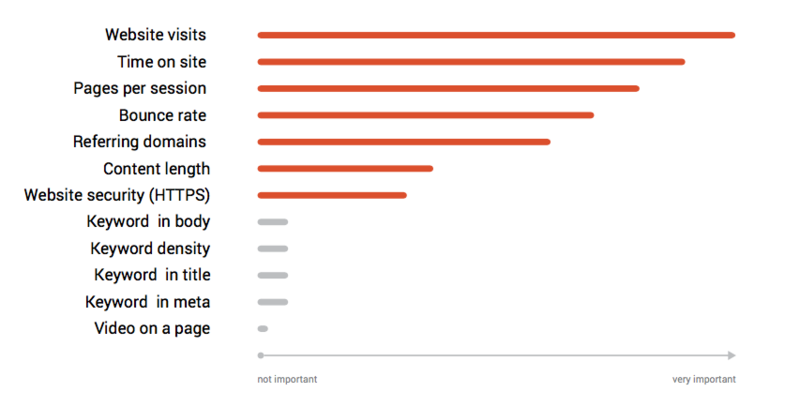 If you have read our blog on What Factors Influence SEO Ranking, this chart from SEMRush should be familiar. As you can see, while there are several factors that influence your SEO ranking, one of the clear trends is that quality content plays a major role in determining how much traffic you can drive to your site. Your SEO strategy needs to change and adapt. While keywords will still play a role, trying to include every permutation of a keyword (keyword density) is no longer needed—whew! Instead, think about the topics you want to be known for, then create deep and meaningful content around that topic. There are two aspects to creating a topic cluster. The first is, of course, gathering and organizing all of the related content into a cluster. 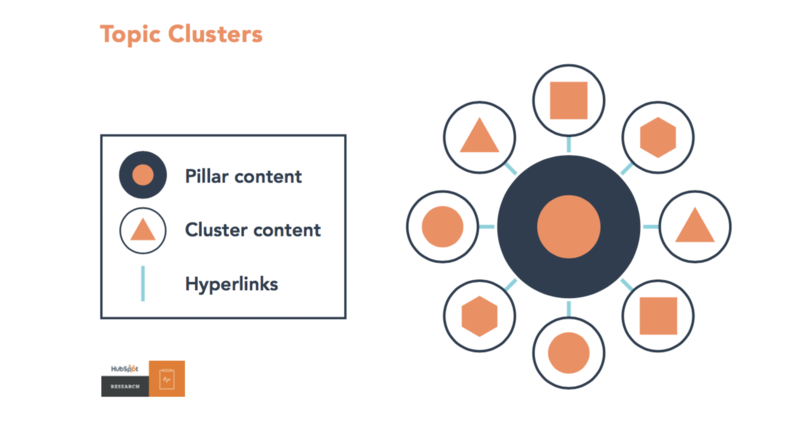 If you have existing content, you will need to perform an audit to identify which topic cluster your current content falls into. If you are creating new content, use a Buyer Persona to help you brainstorm around topic ideas that your target audience is interested in. The second aspect is the architecture of your site. Again, if you have current content, make sure that you provide an internal link back to the central topic—the pillar page, which is discussed below. And make sure that your pillar page is linked to all of the related subtopics. This way, search engines can see the relationship more clearly, and it signals to search engines which page is the authority on the topic. Remember, marketing has changed. Today’s B2B buyers are doing extensive research on their problems and possible solutions, and they are evaluating the company that will best be able to help them. Make sure that the content on your website is organized so that it can be easily found AND is valuable information that potential customers actually want. Are you looking for marketing metrics that your boss actually cares about? Download our free Marketing Metrics That Matter Calculator. 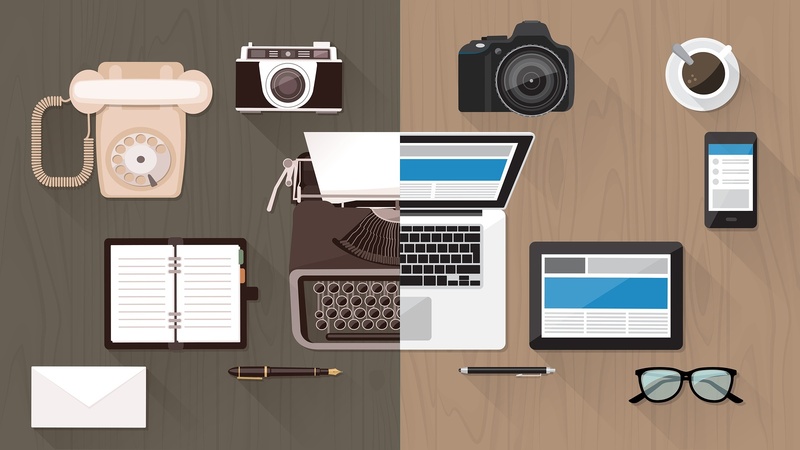 Does Content Quantity or Quality Matter More? How Do Internal Links Help Increase My Site’s SEO Ranking?